We would like to use this opportunity to sincerely thank our donors and assure them that we very much appreciate their help. Your donations enable us to pay our trainers, reimburse our volunteers and provide transport support to some participants. 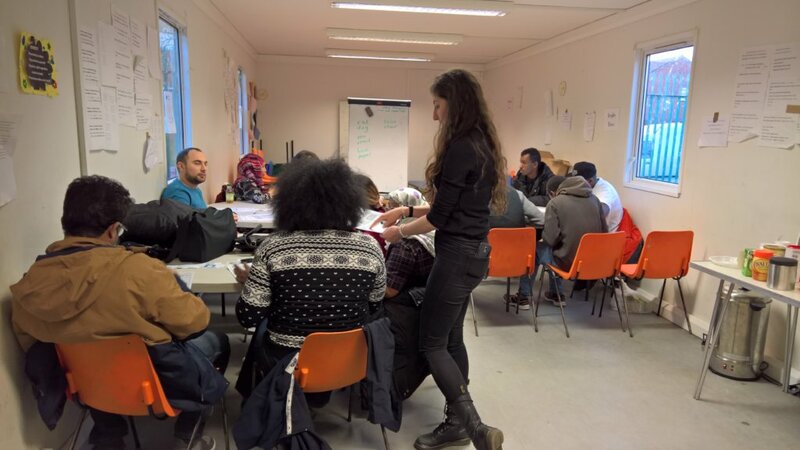 Your support helps us to integrate and up-skill our refugees/asylum seekers. Temesgen from Eritrea said: I am happy for this opportunity to learn English and Music skills at SD and make friends from different backgrounds. Mahbob from Iran said: SD is helping me to learn English and meet many people which is improving my life and making me happy. Salwa from Sudan said:I amLearning English and making new friends which is very important to me. Parisa from Iran said: Learning Sheet Music is a great opportunity for me and I will like to get a certificate. Fabrice from Congo DRC said: I have now made many friends from different countries, from different backgrounds and faiths. Hospodi from Czech Republic said: SD has made it possible for me to learn how to play Piano and meet different people from different places which is great. Alaa from Syria said: I am happy with SD for the chance to learn English and Sheet Music skills while making new friends. We are able to obtain these personal feedbacks from the beneficiaries because of your generosity and we are very appreciative. Our scheme of work on skills development and service delivery to the people in our community have the potential to improve their social integration, confidence and self-development. 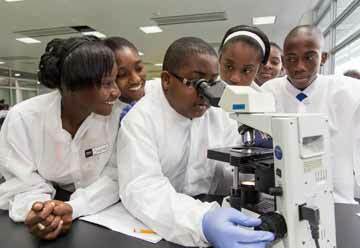 Some participants have the prospect to obtain nationally recognised qualifications that would be useful for jobs, small business development and progression to further education. Social integration, skills development through national qualifications and certificates will give our service users better chances in life. Monitoring and evaluation reveal that the activities we deliver enable them to integrate faster and gain skills better in: (i) Functional literacy/numeracy to improve communication; (ii) Music/cultural songs to encourage recreation and social integration. 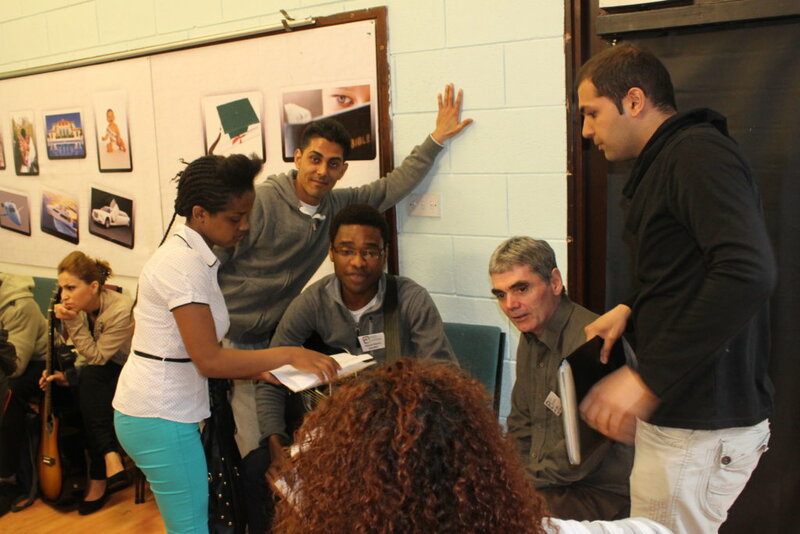 (iii) Mentoring new migrants and referrals to other appropriate organisations. We aim to ensure our service users achieve skills nobody can take away from them. That they receive advocacy and tools to mentor new migrants and contribute positively to the community. Some project photographs are attached for your attention. We appreciate your support and we are grateful. Our compliments to the donors for their help. Your support is appreciated and very useful for the delivery of our project activities. Your funds enable us to pay our trainers, reimburse our volunteers and provide transport support to some participants. We are appreciative of your support for integrating and up-skilling our refugees/asylum seekers. Fatou from Gambia said: SD has changed my life with good English training and I am happy, more confident to communicate with people. Mahisah from Iran said: Learning English with SD is improving my life and making me a better person. It will be good if I get a certificate then move on to college. Elyas from Eritrea said:Learning English and Music with SD is very good for me and meeting many people from different countries is fantastic. 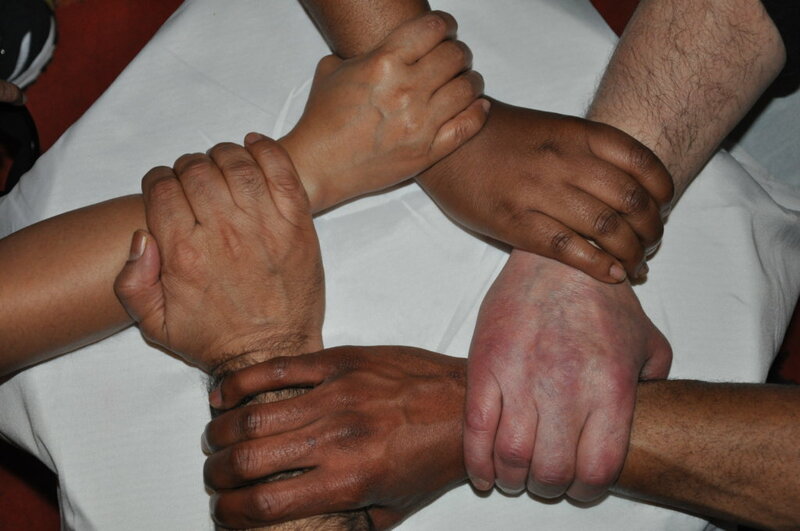 I have now made many friends from different countries, from different backgrounds and faiths. Winta from Eritrea said: Learning Sheet music is a great opportunity for me and I am happy to gain this knowledge from SD. Great that I can now play Piano and speak better English to communicate. Adrian from El-Salvador said: SD has made it possible for me to learn how to play Piano and meet different people from different places. I now have opportunity to improve my English language which is great. Nichola from Chile said: I am grateful to SD for this opportunity to learn Keyboard and Sheet music. We are able to obtain these personal feedbacks from the participants because of your generosity and we are thankful. Our scheme of work on skills development and service delivery to the people in our community have the potential to improve their social integration, confidence and self-development. Some participants have the prospect to obtain nationally recognised qualifications that would be useful for jobs, small business development and progression to further education. Social integration, skills development through national qualifications and certificates will give our service users better chances in life. Monitoring and evaluation reveal that the activities we deliver enable them to integrate faster and gain skills better in: (i) Functional literacy/numeracy to improve communication; (ii) Music/cultural songs to encourage recreation and social integration. 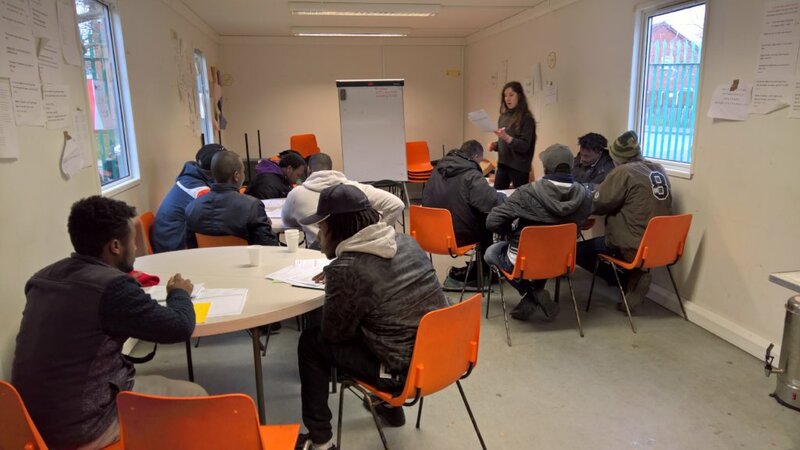 (iii) Mentoring new migrants and referrals to other appropriate organisations. We aim to ensure our service users achieve skills nobody can take away from them. That they receive advocacy and tools to mentor new migrants and contribute positively to the community. Some project photographs are attached for your attention. We are grateful to you for your enormous support. A special tribute to our donors for their help. Your donation support is very much appreciated by us for the continued delivery of our project activities. Your funds enable us to pay our trainers, reimburse our volunteers as well as provide transport support to some of the participants. We are thankful to you for supporting us to integrate and up-skill our refugees/asylum seekers. Bari from Iran said: SD has upgraded my life with better English training, that makes me happy and more confident to communicate. 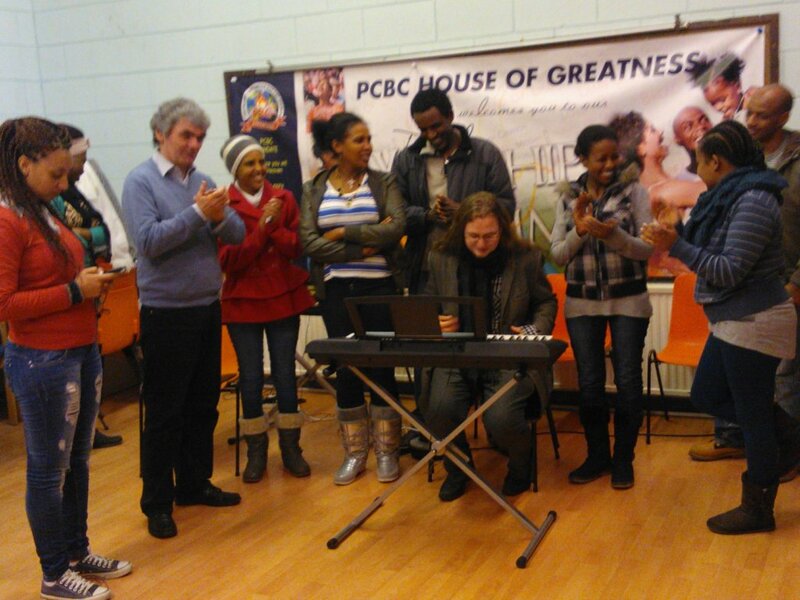 Hamkusu from Sudan said: Both English learning and Music skills have changed my life, now I think I am a better person. I will like to work harder to get a certificate then move on to higher education. Robel from Eritrea said:Learning in SD has made me to meet many people from different countries, backgrounds and faiths which is great. I now have many friends to communicate with. Adnan from Kuwait said: To learn Sheet music is a great opportunity of a life time, I can’t believe I can now play musical instruments and speak English to people. Khalid from Yemen said: SD has made me to meet different people and I feel good. My English is coming up and I now have many new friends from different countries. Issa from Chad said: I am full of happiness for meet many good people in Liverpool. This English classes and Music classes have improved my communication skills and have positive impact in my life. We have been able to obtain these personal feedbacks from the participants because of your donations and we appreciate your support. Our scheme of skills development for our service users have the potential to improve their social integration and self-development. Hardworking participants have the prospect to obtain nationally recognised professional qualifications that would be useful for jobs, small business development and progression to further education. 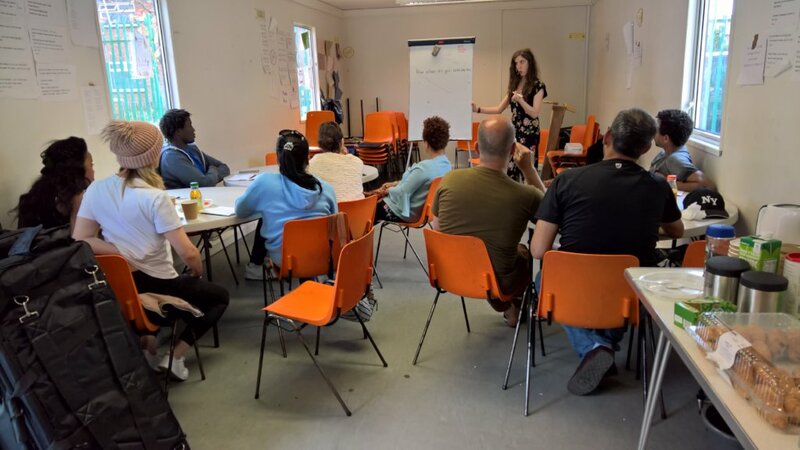 We believe that social integration, skills development through national qualifications and certificates will give our service users better chances in life. Monitoring and evaluation reveals that the activities we deliver enable them to integrate faster and gain skills better in: (i) Functional literacy/numeracy to improve communication; (ii) Music/cultural songs to encourage recreation and social integration. 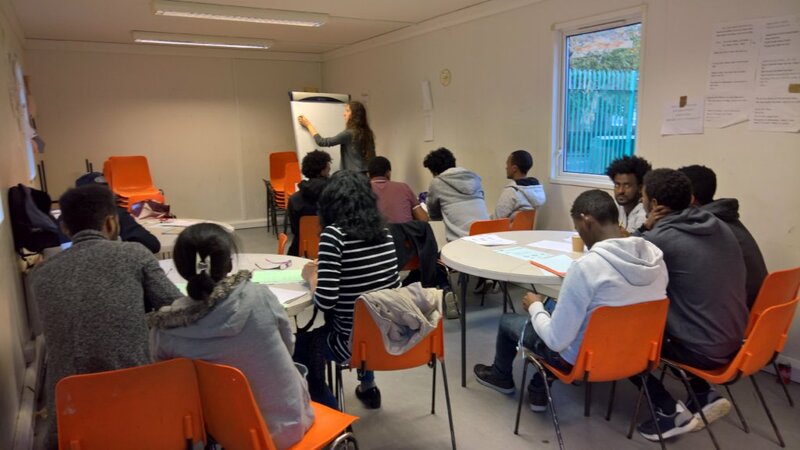 (iii) Mentoring new migrants and referrals to other appropriate organisations. We aim to ensure our service users achieve skills nobody can take away from them. That they receive advocacy and tools to mentor new migrants and contribute positively to the community. Some project photographs are attached for your attention. We are grateful to you for your help. A heartfelt appreciation to our donors. You have helped us a great deal with your donations for the continued delivery of our project activities. We are able to afford paying our trainers and reimbursing our volunteers. 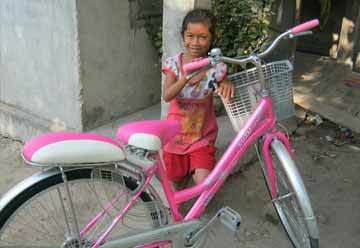 Your donations help us to provide transport support to some of the participants. We are thankful to you for supporting us to integrate and up-skill our refugees/asylum seekers. Taheri from Iraq said: I learn English and meet new people, that is making me to be more confident and happy. Soran from Iran said: Music skills and learning English are both important to me and working towards a certificate is of great help for the future. Omar from Yemen said:To meet people from different backgrounds and faiths is fantastic. I am leaning new skills like playing Piano to get a certificate and learning English for better communication. El from Morocco said: The opportunity to learn Sheet music, play musical instruments and learn English is very helpful in my life. Nicolas from Chile said: Meeting many different people in this project is exciting, I now have many new friends from different countries and of different backgrounds. Vjollca from Albania said: I am very happy in this project to have met many good people in Liverpool, the English literacy/numeracy classes have improved my communication skills and learning music has a good impact in my life. We have been able to obtain these personal feedbacks from the participants because of your donations and we appreciate you assistance. The skills development scheme we provide to our service users have the potential for both social integration and self-development. Also, participants have the prospect to obtain nationally recognised professional qualifications that would be useful for jobs, small business development and progression to further education. 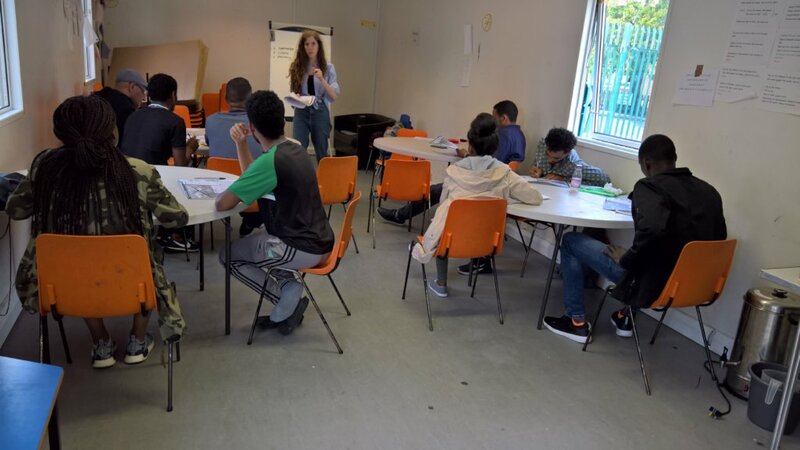 We believe that social integration, skills development through national qualifications/certificates will give our service users better chances in life. Monitoring and evaluation reveals that the activities we deliver enable them to integrate faster and gain skills better in: (i) Functional literacy/numeracy to improve communication; (ii) Music/cultural songs to encourage social integration and recreation. 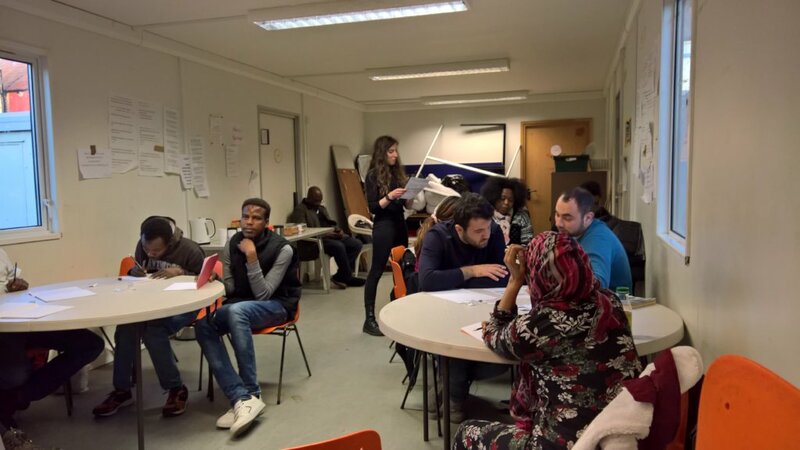 (iii) Mentoring new migrants and referrals to other appropriate organisations. We aim to ensure our service users achieve skills nobody can take away from them. That they receive advocacy and tools to mentor new migrants and contribute positively to the community. Some project photographs are attached for your attention. We are thankful for your generosity. 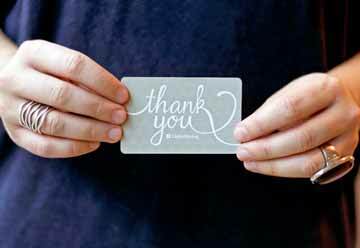 We wish to use this opportunity to show appreciation to our donors. Your donations have helped us to continue the delivery of our project activities. 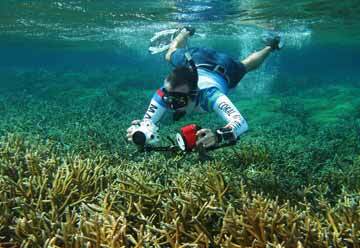 We are able to pay our trainers and reimburse our volunteers. The donations assist us to provide transport support to some of the participants. We are grateful to you for enabling us to integrate and up-skill our refugees/asylum seekers. Kiama from Angola said: I now have a great opportunity to meet new people, learn with them and gain useful skills for a better future. 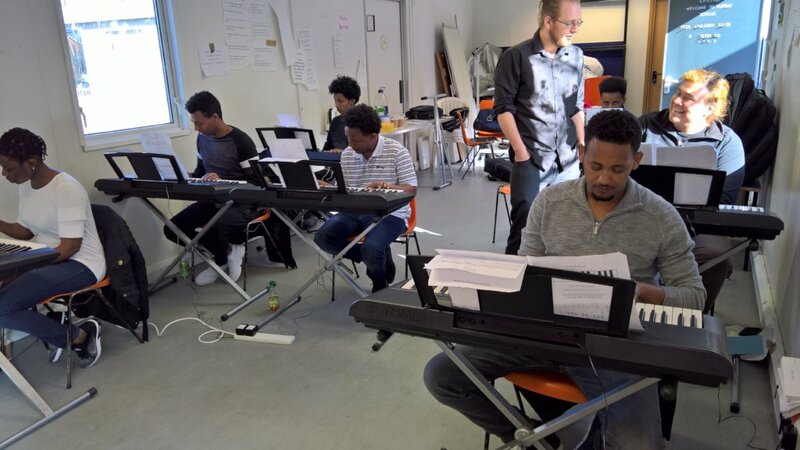 Welde from Eritrea said: The chance to gain music skills and learn English is great, working towards a certificate is even better. 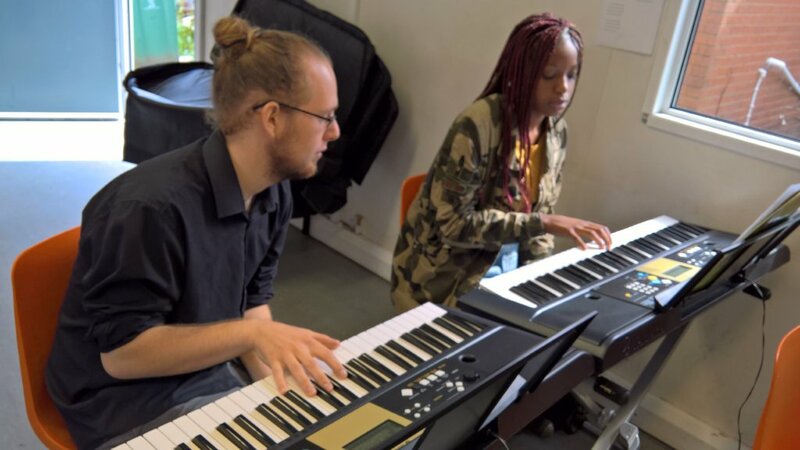 Burayu from Ethiopia said:The chance to meet people from different backgrounds and make new friends is fantastic, learning English and playing Piano to get a certificate is so nice if I work hard enough. Gamar from Sudan said: Learning to play musical instruments and learning English is very beneficial to my life and I am happy with SD for this opportunity. Nassim from Iran said: The opportunity to meet many people in this project is exciting and making new friends from different faiths and countries is very useful in my life. 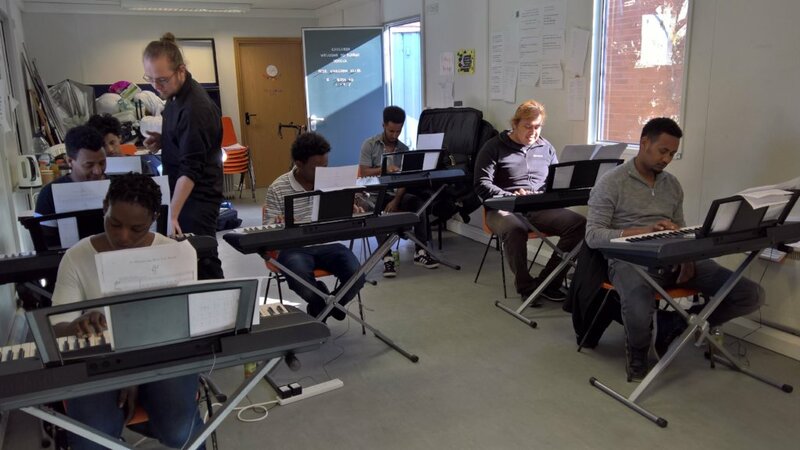 Said from Somalia said: The new people I have met bring joy to me, the English literacy/numeracy classes have improved my communication skills and the music skills have a positive impact in my life with the prospect for a certificate if I focus. We have been able to obtain these personal feedbacks from the participants because of your generous donations and we are thankful to you. 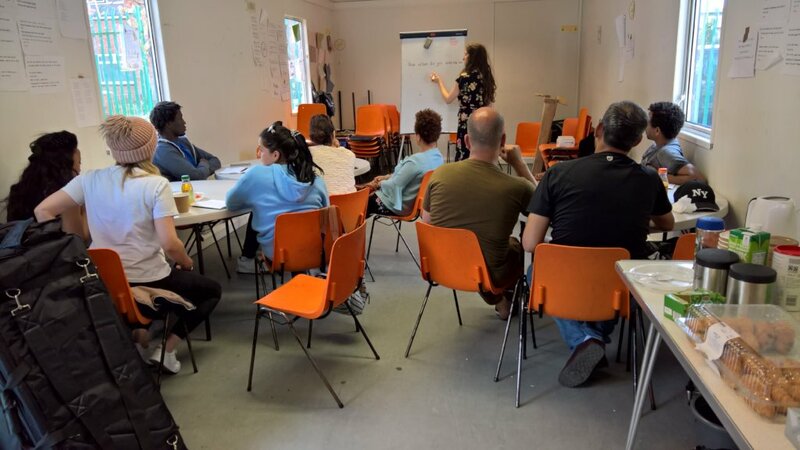 The skills development scheme we provide to our service users have the potential for social integration and self-development with a prospect to obtain nationally recognised professional qualifications that would be useful for jobs, small business development and progression to further education. We believe that social integration, skills development towards national qualifications/certificates will give our service users better chances in life. Monitoring and evaluation reveals that the activities we deliver enable them to integrate faster and gain skills better in: (i) Functional literacy/numeracy to improve communication; (ii) Music/cultural songs to encourage social integration and recreation. 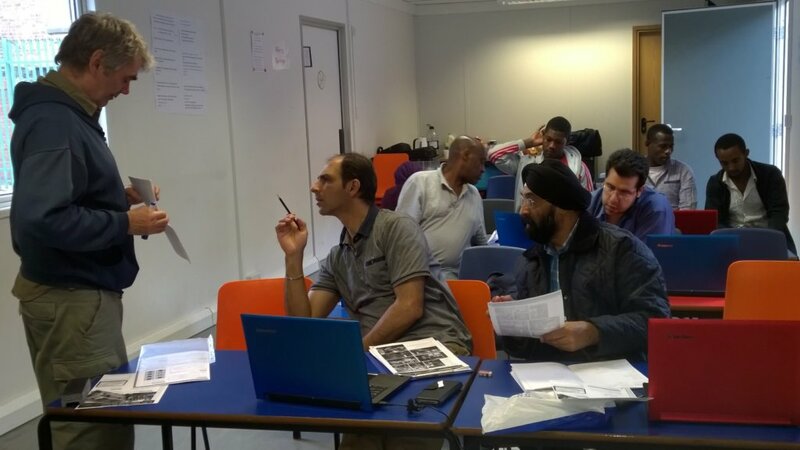 (iii) Mentoring new migrants and referrals to other appropriate organisations. We aim to ensure our service users achieve skills nobody can take away from them. That they receive advocacy and tools to mentor new migrants and contribute positively to the community. Some project photographs are attached for your attention. Thank you very much for your help. Will provide training for 1 refugee/asylum seeker in literacy/numeracy and music skills/recreation for 3 weeks.